Deciding to move to Spain for a life of sun, sea and sand is easy. But which Spanish beach location is best for you? There’s a costa for everyone in Spain and the Balearic islands, from cities to coastal towns and a few roads less travelled. Beautiful sandy beaches are certainly one of the key reasons to move to Spain. But which area should you choose? 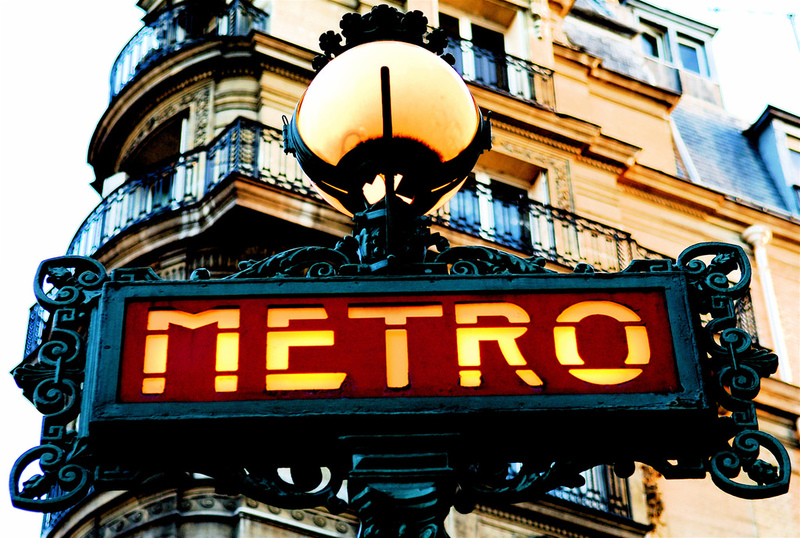 We look at the cost of living, culture and lifestyle in five very different locations. Away from the hectic resort scene in the south-west of the island, it doesn’t take long to figure out why Mallorca is so favoured by expats from all over northern Europe: those beaches, that climate, the people, the food – and oh, those picture-postcard coastal towns. Case closed. But which corner of paradise would we choose to hang our sombrero and start living the dream? We rather like Santanyí, a ravishingly pretty town on the south-east coast, a hop, skip and a jump from unspoilt beaches and dreamy coves. The town itself is cool, classy and cosmopolitan, much favoured by artists and artisans, with a good choice of restaurants, a locally legendary jazz bar, a twice-weekly market and an easy-going communal vibe. Property in Mallorca is in shorter supply and more expensive compared with coastal properties on the mainland; average prices in Santanyi are around €3,403 per square metre (January 2019) with sea views at a premium. Expats’ top tip: Spare bedrooms quickly become a summer holiday option for everyone you know. If you’re not cool with that, choose a property that comfortably accommodates only you and yours. In the 1950s, the first package tour operators to the Costa del Sol set down coachloads of tourists in newly transformed fishing villages and market towns from Nerja to Estepona. 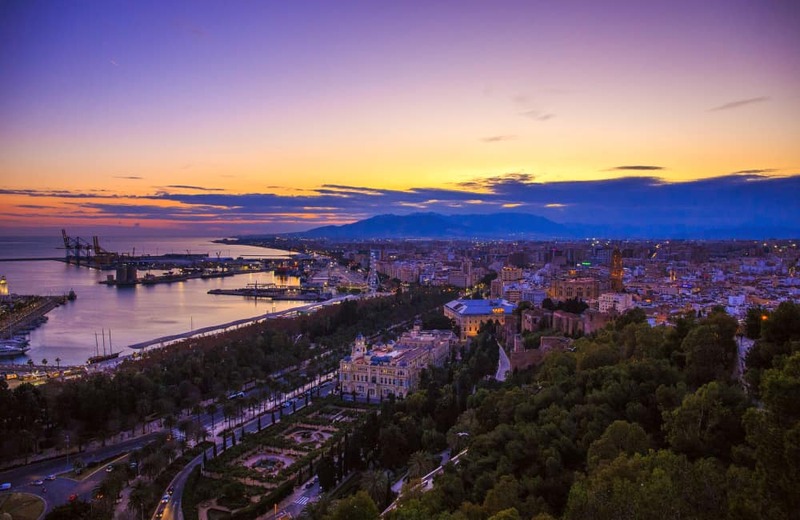 In 2018, 19 million passengers flowed through Málaga airport, a growing number of them expats with a home to go to in the hip, happening, beating heart of the city, drawn by a dazzling 320 days of sun, laid-back living, great food and a vibrant culture. With a 3,000-year history written into its very stones, Málaga is adept at reinventing itself and has undergone its latest renaissance following the opening of the Picasso Museum in 2003. The fiestas were always there, now joined by arts and film festivals, galleries, and a great food and shopping scene. You’ll also find excellent healthcare facilities and private hospitals in Málaga where expats can receive a high standard of health care. A super-efficient public transport system gets you around easily and cheaply. 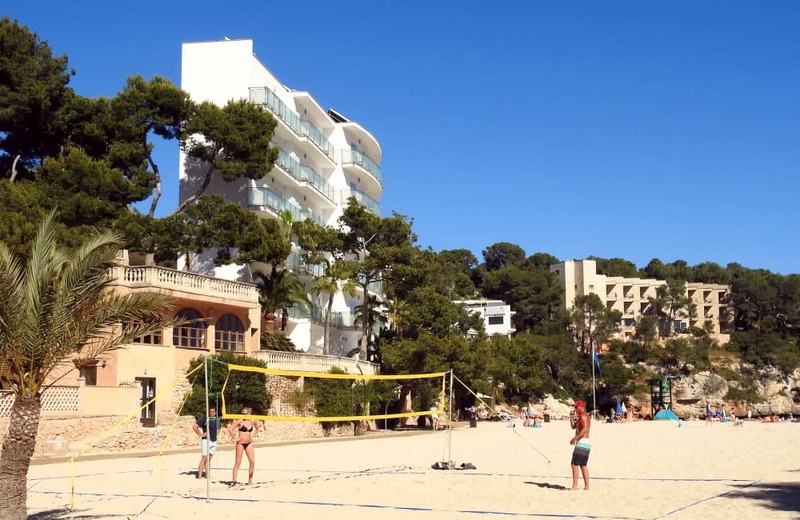 Expats gravitate towards apartments just outside the city centre, where average prices per square metre are €1600, or down to the beach; in up-and-coming and still affordable Huelin, apartments range from around €150,000 and climb the closer you get to the beach. Fun fact: Every city in Andalucia has its own flamenco style; la malagueña is Málaga’s. You’ll hear it but you won’t see it – flamenco dance is more Sevillana than Malagueño. Costa del Azahar, better known as the Orange Blossom coast, is a 200km ribbon of the Costa Blanca between Catalonia and Valencia. It’s not exactly undiscovered territory, but you’re definitely off the beaten track. Large developments shade away into the distance, mountains rise up behind white-sand beaches, and life unspools that little bit more slowly and a lot more – well, Spanishly. This is one for the pioneering expat undaunted by a more integrated life with smaller support networks and less infrastructure. 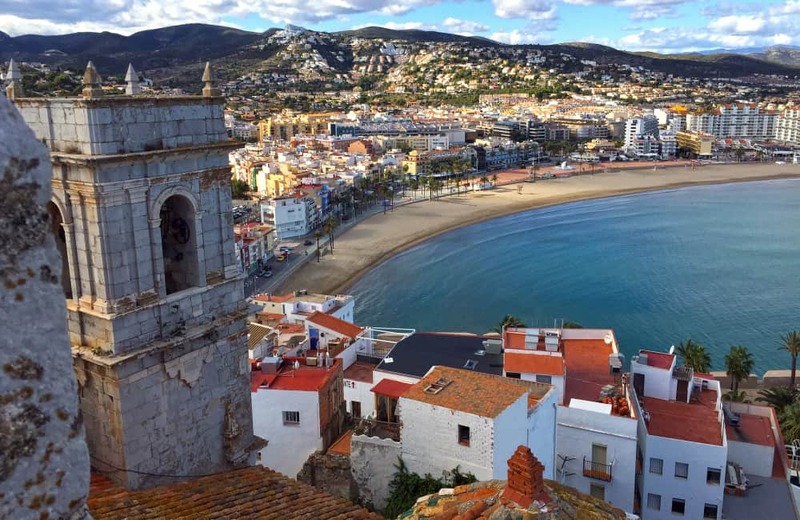 If that doesn’t quite describe you, there are several larger coastal towns such as Peniscola or Castellón de la Plana, which has a small but useful new airport. On the ground, getting around is easy enough but don’t expect high-speed transport links outside of Valencia. Cost of living and property prices are appreciably lower on this stretch of coast; you can pick up an apartment for €80,000, or a villa for upwards of €200,000. It’s easy to rent before taking the plunge, with plenty of very affordable long-term rentals. Expat essential: do bring some Spanish or be prepared to learn. English is spoken here and there, but don’t rely on it. Fancy living between one of the coolest cities on the planet and a gilded stretch of coast? Care for a dash of bohemian lifestyle with that? It must be Sitges. 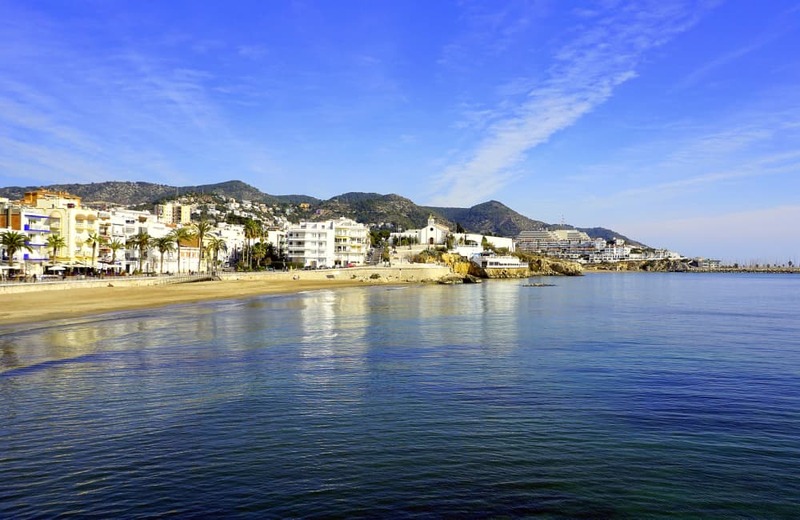 Ideally placed between Barcelona and beach, Sitges doesn’t hold back; its free-thinking, feel-good vibe has put it firmly on the map – and once it had been dubbed Spain’s St Tropez, the town was never going to stay under the radar for long. Expats seeking nightlife, great food, good schools, and plenty of events from Gay Pride to fiestas need look no further – and many don’t. Around four fifths of property is sold to expats, with an average of €4,200 per square metre putting Sitges in the top tier in Spain. The usual sliding scale applies: the further back from the beach you go the less expensive property becomes, though you’ll probably be glad of your own transport; those mountain roads are punishingly steep. That said, getting around and getting out of Sitges is easy, with good bus and train services. Barcelona’s international airport is a very nippable 20 minutes away. 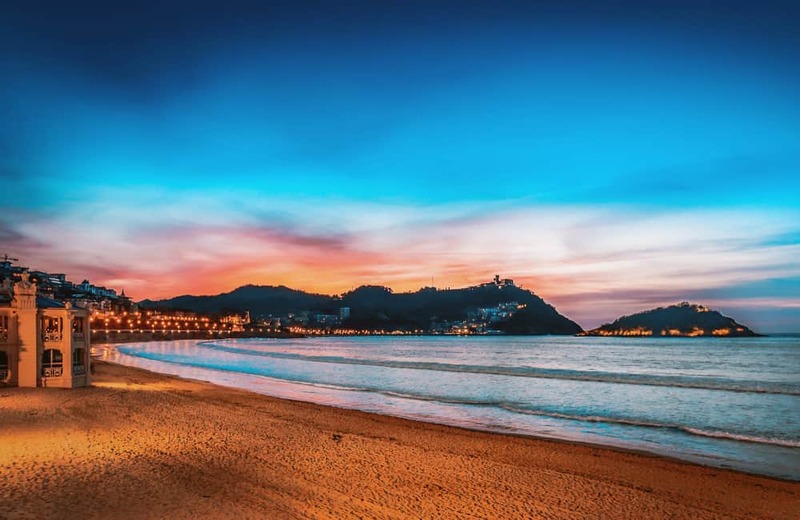 Few towns rival the sheer glamour and chic of San Sebastián, a brightly polished jewel on the north coast, with France a scant 15-minute drive away. It’s almost ridiculously scenic, boasting belle époque and contemporary architecture, broad promenades, plazas and leafy squares, a far cry from the high-rise clutter on stretches of the Mediterranean. Culturally, while San Sebastián offers expats and visitors an embarrassment of riches, this is also a distinctively Basque city, and Basque (Euskera) is the official language. It bears no resemblance to any Spanish tongue or indeed any other Indo-European language. Castilian Spanish is spoken in the cities, but you’ll need Euskera too. Language differences aside, other contrasts with the southern costas quickly become apparent. A less sun-drenched climate keeps those Basque hills green and quickens the pace of life; when the rain drives it indoors, you can expect to be compensated by the cuisine, regarded by many as one of the best in the world. Does any of this come at a price? Well, yes. 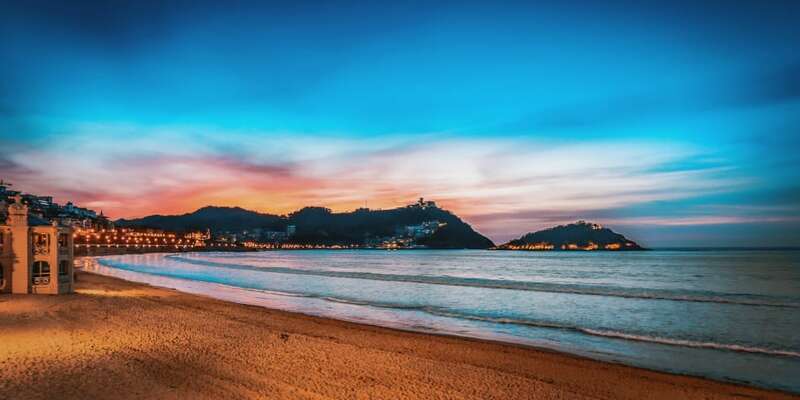 The cost of living is generally higher in the north of Spain, higher still in San Sebastián and property prices are among the highest in the country. Foodie fact: By 2016, eleven of San Sebastian’s restaurants had amassed 18 Michelin stars between them. 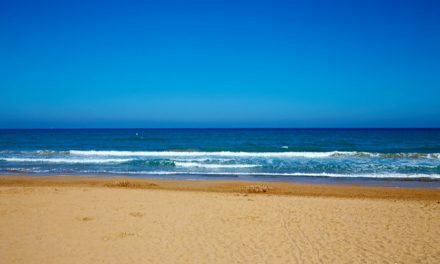 Once you’ve made the hard decision of which Spanish beach to make your home, you’ll then need to organise your removal or shipping of your belongings to Spain. 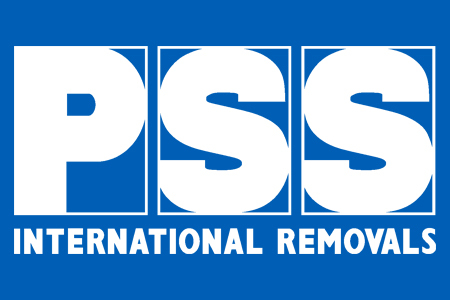 Fortunately our team at PSS International Removals will be able to take all the stress out of your move for you. We help hundreds of families move from the UK to Spain every year so no matter whether you’re moving to the Costa Del Sol, the Balearic Islands or even the Canaries, we’ll be able to organise everything for you. For more information call our team on 020 8686 7733 or visit our removals to Spain page to get a quick quote online.